A 28 year old law student at the Jagannath Univeesity has been hacked to death in Bangladesh. 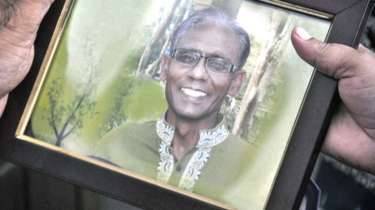 Nazimuddin Samad is suspected to have been killed for his atheist leanings as well as comments on social media. 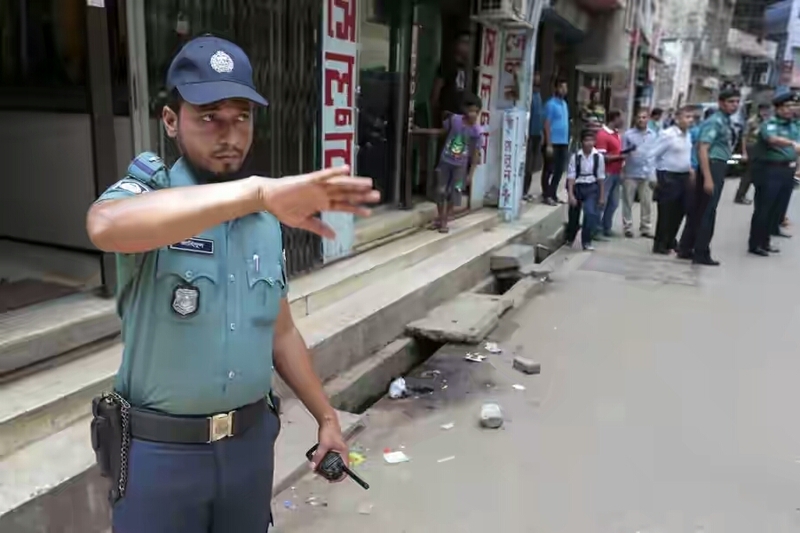 Atheists are targets of killings in Bangladesh and it is the seventh murder of atheist activists in just under two years. 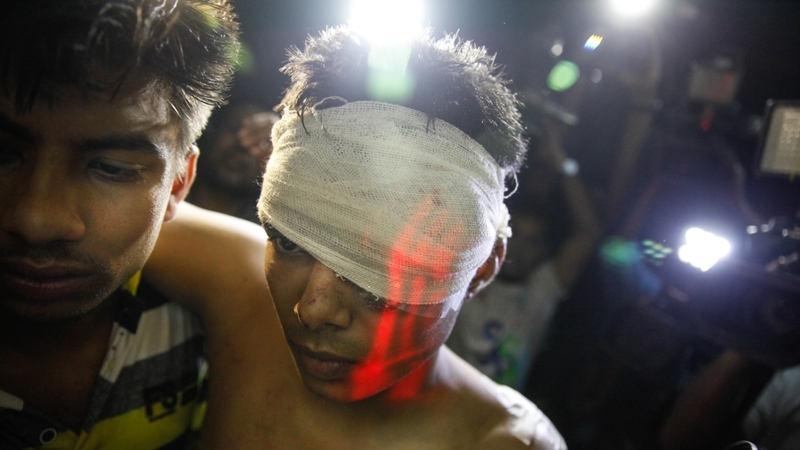 Nazimmudin was reportedly attacked by three men on a bicycle who hacked at him and then shot him afterwards. Samad wrote against Islam on Facebook and his attackers reportedly chanted “Allahu Akbar” as he was killed.